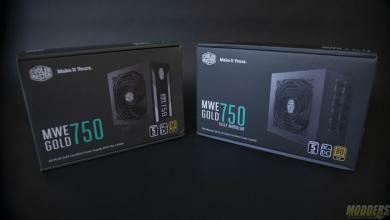 FSP has released a new 80PLUS Gold power supply line called the Hydro X (no, its not watercooled. sorry) in a very compact 150 x 150 x 86 size. 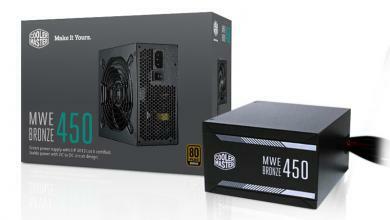 It is semi-modular with flat cables and is available in 450W, 550W, and 650W with a single +12V rail design. 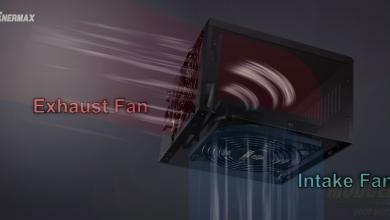 A 120mm ball-bearing fan is used for active cooling which runs quietly a little under 800RPM with the load below 60%. Ball bearings means that it will have a longer life than sleeve bearing cooling fans as well. Component-wise, FSP claims full Japanese capacitor usage inside so there’s that piece of mind on that front as well. 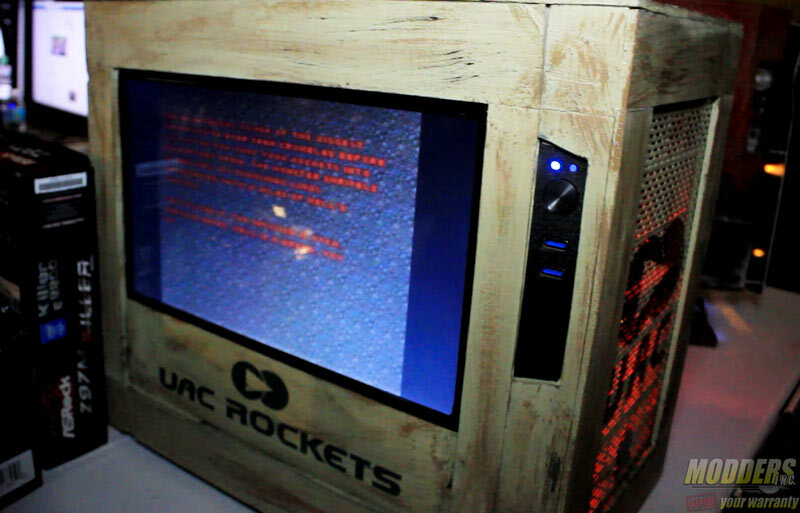 The prices are fairly competitive as well considering the features with the 450W model starting at $89.99. 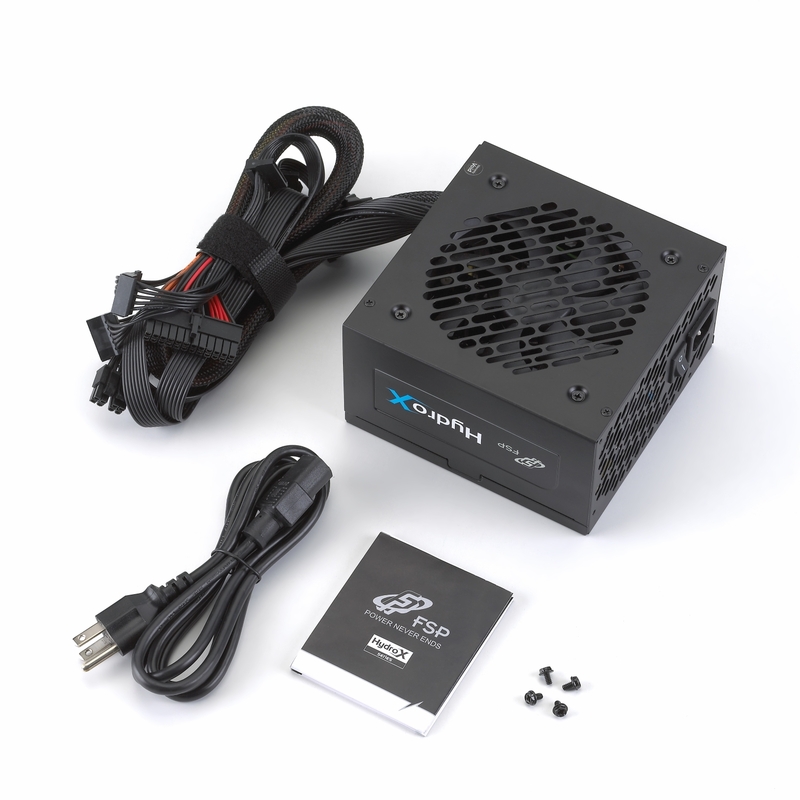 May, 2016 – Taipei, Taiwan – FSP, the performance power specialist, announces the release of its Hydro X Series 80PLUS Gold certified power supplies. 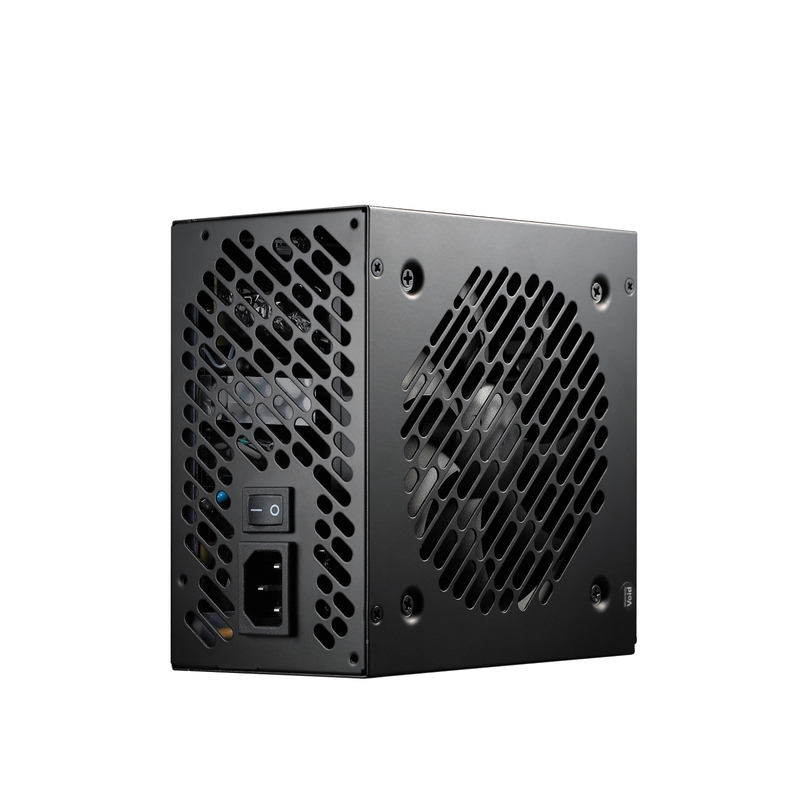 These ATX PSUs use premium components and Japanese-made electrolytic capacitors made to exacting standards in order to provide users excellent cooling performance at high efficiency with minimum noise. Both +3.3V and +5V modules use a custom DC-DC design with solid capacitors for efficiency, voltage stability, and high system compatibility. This design is also optimized for the latest power-saving 6th Generation Intel Skylake processors. A bespoke variable resistor (VR) design better controls the balance point of the +12V rail for tight regulation. 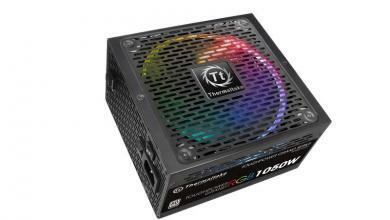 Hydro X series PSUs ensure the output voltage is regulated within 1% under any load change. A thermometer monitors the internal temperature and automatically adjusts the speed of the 120mm double ball bearing fan to provide optimal cooling. Computers spend most of their time sleeping. 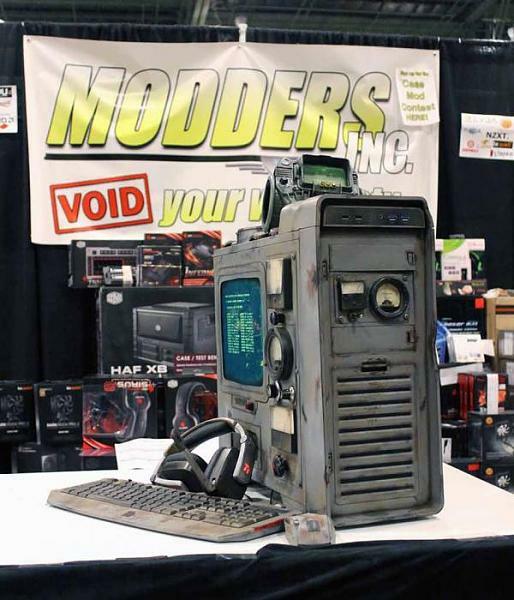 When a PC is in sleep or idle modes, most of its functions are powered by the +5Vsb rail. The Hydro X series includes an Eco-Minion Controller that enhances the overall performance of this rail. 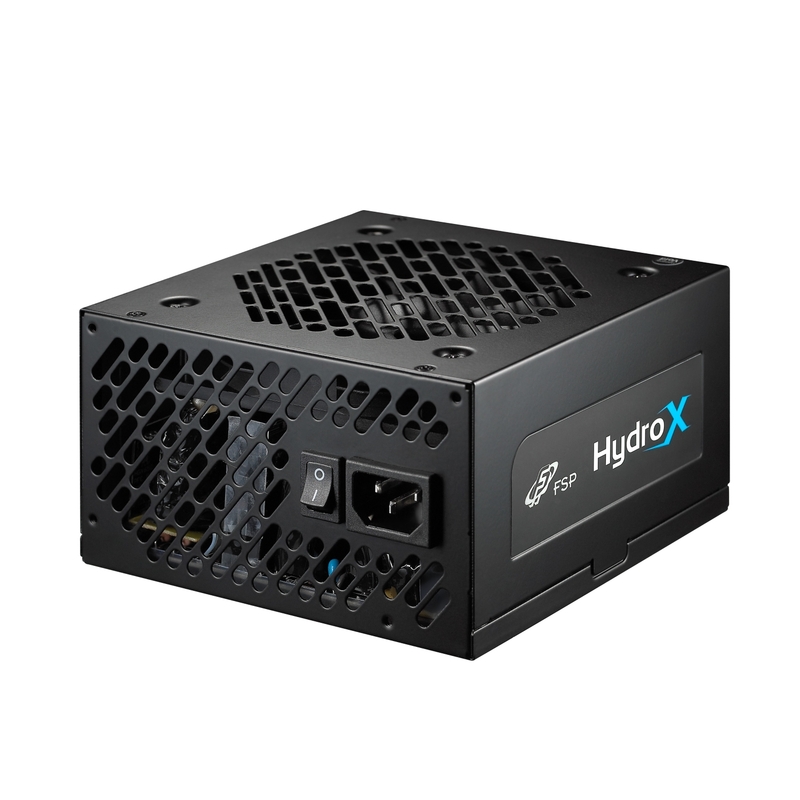 Generally, PSUs achieve 75% efficiency at a low-power standby load of about 1A – the Hydro X series can achieve around 82.5% efficiency for low standby power consumption. 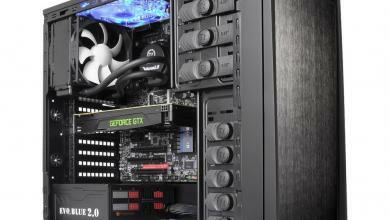 The sudden rush of electrical current can hurt PSUs immediately after powering on. The Hydro X uses a custom power guard to curb the power surge when switching on, keeping the power supply safe and reliable. 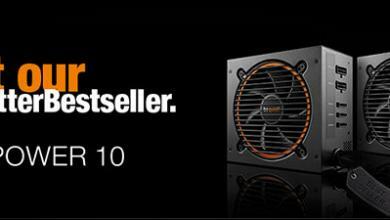 The Hydro X series will be available in May. Founded in 1993 and one of the top six supplier of power supply products in the world, FSP Group (3015: Taiwan) meets varied user demands in power supplies with its 400-person strong R&D team, robust production capacity and comprehensive production lines. With more than 386 models certified to 80 PLUS standards, the world number one in 80 PLUS certification, enables users to enjoy eco-friendly technologies by providing the best environment protection and quality power supply products.